Original Release: 1987. 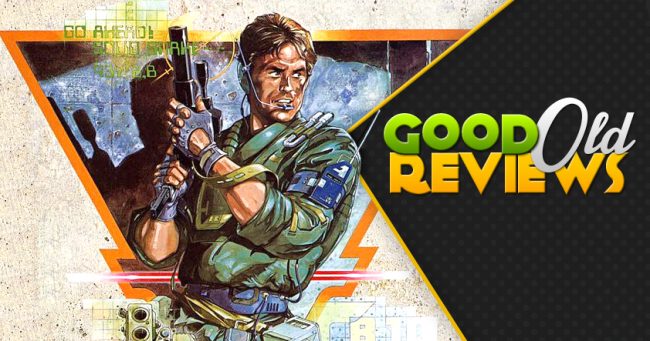 Platforms: MSX2, NES, PlayStation 3 (reviewed), PlayStation Vita (reviewed), Xbox 360. Developer: Konami. Publisher: Konami. Available on the PlayStation Store. 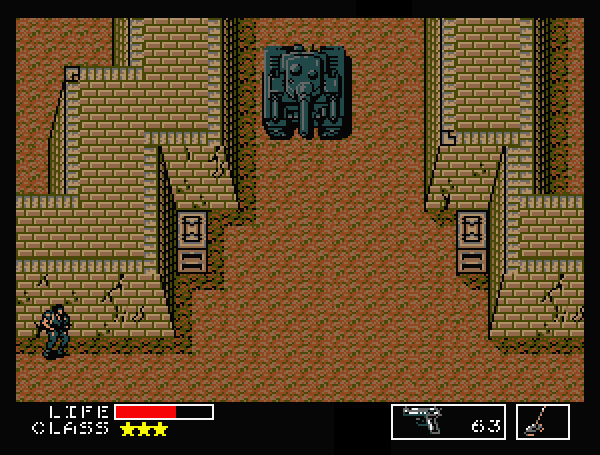 Gaming confession time: I never played a Metal Gear game until I started researching this article. Any of them. I've completely missed out on this franchise, unless you count the thirty seconds where I booted up MGS2, looked around the first room, and left to play something else. I've spent more time as Solid Snake in Super Smash Bros Brawl than getting to know his actual source material. Hell, I spent more time reading about MGS4's cutscenes and Quiet's breathable skin than finding out for myself whether they impacted the series in essential ways. It's not that I don't want to play Metal Gear from start to finish one day. But as a franchise, one of Metal Gear's greatest strengths is its most intimidating point: It ultimately tells a single, massive story across multiple games. 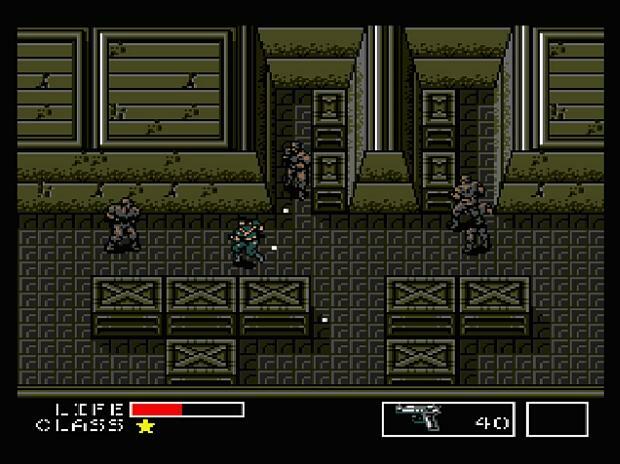 It has no reboots, features staggeringly few retcons, and even its non-essential spin-offs are praised for how well they fit into MGS lore. That's immensely rare and laudable, but can make it hard for players (like me) who don't like to start a story in the middle of a series. Which doesn't even get into the chronological confusion of a franchise which flip-flops between sequels and prequels. 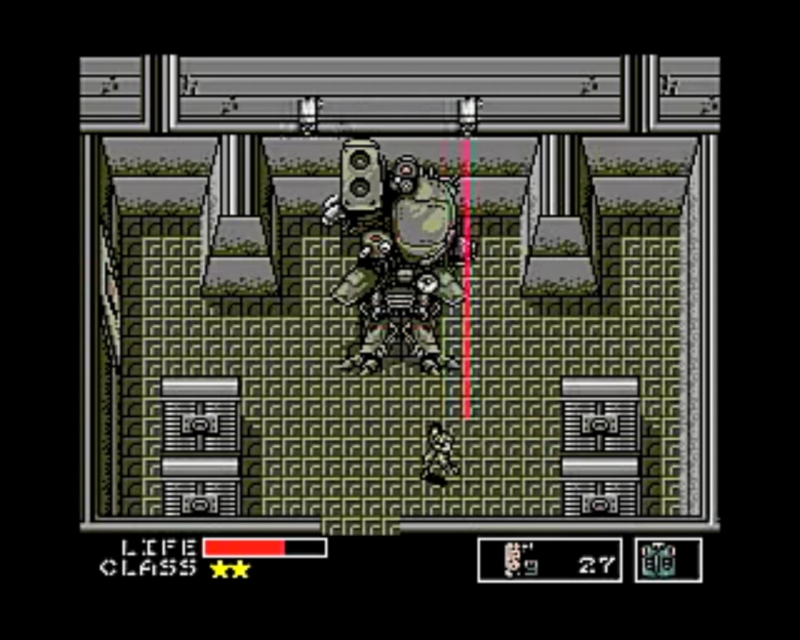 Metal Gear takes place in a near-future 1995, several years after a mercenary group established an independent South African state called Outer Heaven. 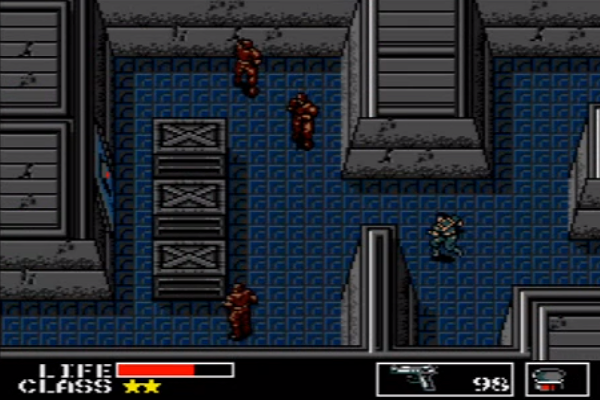 Suspecting the mercenaries are developing advanced weaponry, the special forces team FOXHOUND sends its top agent, Gray Fox, to infiltrate and neutralize the fortress. When Gray Fox disappears after mentioning something called "Metal Gear", FOXHOUND launches a new mission with Solid Snake - the team's latest recruit - to pick up where Gray Fox left off. The game opens with Snake infiltrating Outer Heaven, swimming in undetected with nothing but a pack of cigarettes in his inventory. Across the entire facility, guards patrol key locations of the base, cameras scan for intruders, and security lasers are rigged to call for reinforcements. There are even floor panels rigged with electrical charges and freaking mines blocking your progress. To progress, you'll need to sneak past enemy forces, collect new equipment, and slowly unlock access restricted areas which reveal new challenges along the way. 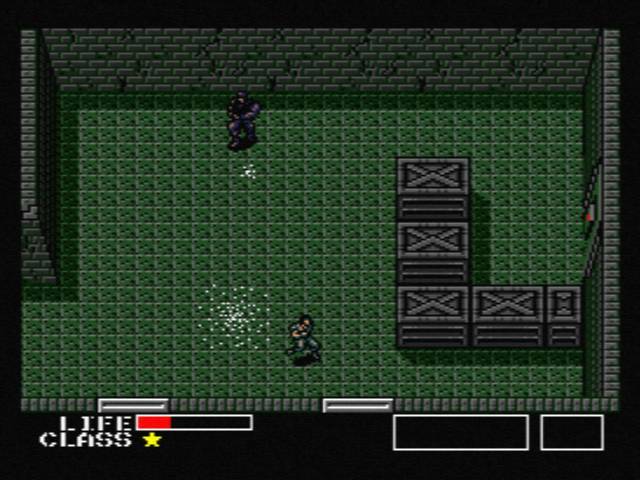 Players might be more familiar with Metal Gear Solid's 3D environments these days, but in 2D, this gameplay feels ahead of its time. 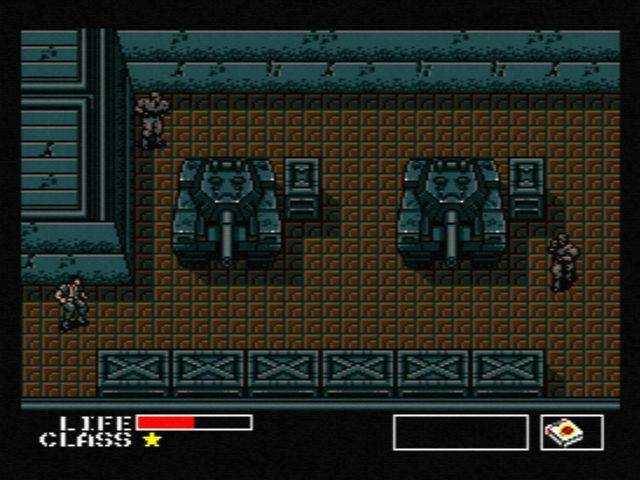 By emphasizing stealth over combat, piecing together clues from radio and NPC conversations, and giving players a huge environment to explore, Metal Gear feels fresh and exciting in ways few competing espionage games have matched. Making the entire game about one mission in a single location was a great touch, since it keeps you invested in exploring to hostages or useful equipment. After a while, Outer Heaven feels like an incredibly familiar place, one encouraging you to remember the locations of health pickups or elevators when you need to escape.